It’s a well-known fact that moving to a new house is regarded as one of the most stressful experiences anyone can endure. Moving across state lines, however, further compounds the stress and difficulty during the overall process. Therefore it’s of crucial importance to know what moving company you should hire to mitigate the chance of going through a horrible moving experience. 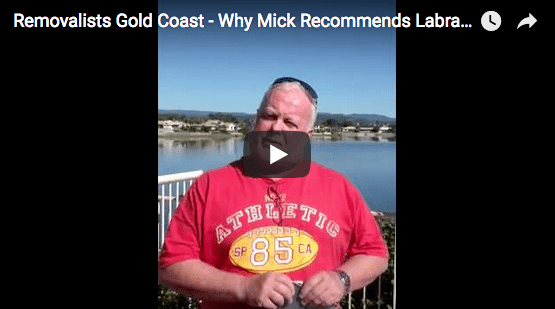 The choices can be difficult to make as there are a lot of Gold Coast removalists always giving you their best sales pitches. Knowing what to look for in a Gold Coast removalist company, however, will help you determine whether the company is a good match for your needs. Here are ways to help you determine whether or not you are hiring the best company for your next interstate move. Get some face-time with company staff who can do in-person estimates: When dealing with a company who claims they can do a moving estimate over the phone (even more so when dealing with an interstate move!) you should politely hang up the phone and call Labrador Removals. Our friendly and knowledgeable staff will visit your home and make you feel comfortable and confident, as we take the time to evaluate the costs and carefully explain the entire process in a fully-transparent manner. There’s no such thing as dumb questions, so ask them: Before getting Gold Coast removalists on the phone, try to get some reliable referrals from friends and family and prepare some questions you would like to ask. Some important questions to ask include whether the company subcontracts any of their work to third party moving services or what kind of equipment and insurance policies they have. In addition, try to get a good grasp on how well-trained and how professional their staff is by asking questions about their professional background and recent assignments. Review their payment policies: Consider it a big, red, waving flag whenever a company asks for upfront payment and only in cash. At Labrador Removals, we are committed to first making sure our customers get the excellent service and satisfaction that have made us the most trusted Gold Coast removalist for over 25 years. At Labrador, we will only charge fees once services are rendered and also accept various payment methods for your convenience. Make sure the company is licensed and authorised: Fraudulent and unauthorised Gold Coast removals unfortunately do happen and can end up costing customers lots of financial and legal troubles. Any company whose licenses and records are in good standing will never hesitate to show proof of validity to their customers. It gives them credibility and customers will feel much more reassured. For over 25 years, our clients have trusted and relied on our excellent services for Gold Coast removals as only our team at Labrador Removals can provide. When it comes to interstate removals, Gold Coast clients can count on our in-depth experience, expertise and equipment for all your interstate moving needs. 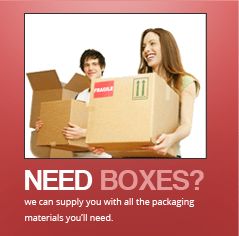 Contact us now for your next interstate move!